Located at 171 South J Street, upstairs in historic, beautiful Forester’s Hall in Downtown Livermore, with high ceilings, large windows, natural light and a view out to the hills. 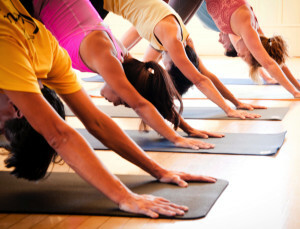 Dragonfly Yoga + Wellness is a yoga studio for everybody. Whether you are new or experienced in the practice of yoga, Dragonfly has a class to meet your needs. 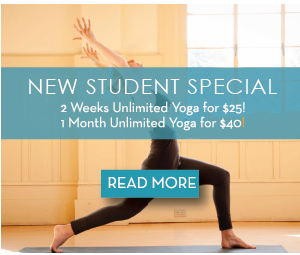 We offer a large selection of class offerings and levels: introductory yoga, beginner and intermediate vinyasa classes, heated Flow yoga, Ashtanga, Kundalini, Yin and Restorative, Meditation instruction, workshops, private sessions, one-on-one wellness coaching, and a comprehensive 200-hour Yoga Alliance approved Teacher Training Program. Dragonfly owner Suzanna Spring brings dedication, passion, and years of experience as both a teacher and a student of yoga. She is supported by a team of some of the most educated and experienced yoga instructors in the Tri-Valley Area, who create a welcoming and supportive environment in which to practice. 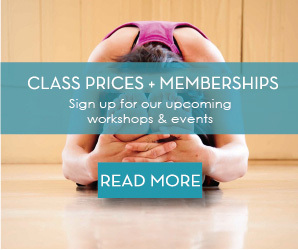 Stop by, take a class and experience all that Dragonfly has to offer!